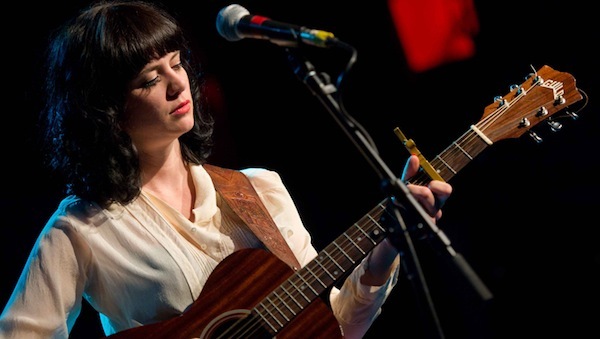 Photos: Nikki Lane - Seattle, Wash.
Nikki Lane is just celebrating the release of her latest full-length All Or Nothin’, out last week. It’s the Nashville-based singer-songwriter’s third album, and even in the short time since release day, it’s garnered a buzz that’s catapulted her further into the spotlight on the rapidly-growing alt country scene. This week, Lane brought her lauded live show to Seattle’s Showbox at the Market, and photographer Kirk Stauffer was there to document the set. Check out his images in the gallery by clicking above.